In order to have a better fraud process and to have a better relation with the insurance clients, better data is needed in fraud fighting. 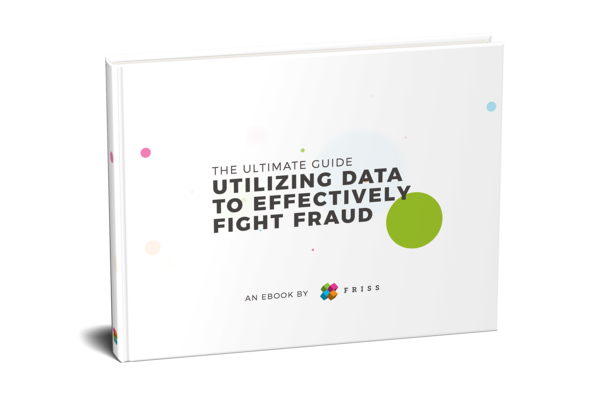 The Ultimate Guide: Utilizing Data To Effectively Fight Fraud provides answers. Learn how data can support the fight against fraud instead of being a dreadful hurdle.